Bank of Singapore opened a Dubai branch in February, and currently has about 45 wealth managers in the city, which serves as a regional financial hub for the Arabian Gulf region. The total wealth in the Middle East grew 5 per cent last year to $2.4 trillion (Dh8.8 trillion), according to estimates from the consultancy Capgemini SA. Bank of Singapore has seen a “phenomenal growth in the assets under management” in the Middle East and from wealthy overseas Indians this year, said Malhotra, who joined the private bank from Barclays Plc when the London-based bank sold its wealth units in Hong Kong and Singapore to OCBC last year for $227.5 million. About 15 former Barclays wealth managers joined Bank of Singapore in Dubai, Malhotra said. 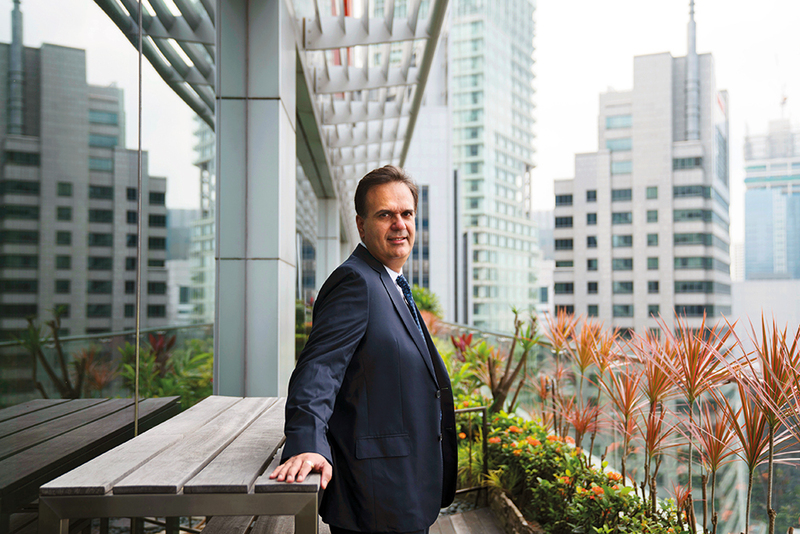 All of the clients inherited from Barclays “are still here and growing,” said Malhotra, who headed South and Southeast Asian wealth operations when he was at the UK bank. At the time of completing the acquisition last year, Bank of Singapore said it would gain more than 60 relationship managers from Barclays, bringing the total at the private bank to about 400. As well as non-resident Indians in the region, Bank of Singapore sees particular opportunities in managing the wealth of citizens of the UAE, Malhotra said. Some of the wealthiest Saudis have been in the spotlight recently amid a crackdown on corruption that has led to the detention of dozens of the country’s most influential people. Citigroup Inc and UBS Group AG are among international banks managing the largest share of assets for wealthy Saudis, people familiar with the matter said last month.